A national inquiry will in July examine the responses of another church, Jehovah's Witnesses, to allegations of child sexual abuse. Jehovah's Witnesses, the sometimes controversial Christian church, is to face public examination by the royal commission into child sexual abuse in institutions. A public hearing into the church will be held in Sydney starting on July 27, the commission announced on Monday. The experience of survivors of child sexual abuse within the Jehovah's Witnesses Church in Australia will be investigated as will its responses and those of its company - the Watchtower Bible and Tract Society of Australia Ltd - to allegations made against members. The Witnesses are best known for their door-to-door proselytising as they spread the message of what they believe is the true meaning of the bible. They have sometimes gained publicity for their refusal to accept blood transfusions and have been accused of being a "cult". In 2012 the church in the United States was involved in a court case in California which tested its obligation to tell parents of the child-abuse history of a member who molested a nine-year-old girl. In April this year the US appeal court found Jehovah's Witnesses had no duty to reveal to parents or authorities the past history of a member but the Watchtower Society was ordered to pay $US2.8 million compensation to the parents of the girl. The Australian commission will examine the systems, policies and procedures Jehovah's Witnesses and the Watchtower company have in place deal with child abuse allegations here. Religious and other institutions are increasingly being held vicariously liable for historic sexual abuse committed not only by their employees but also by laity and other non-employees linked to the institutions, according to a leading lawyer. Frank Cranmer, author of the Law and Religion blog, spoke after a woman abused for five years by a Jehovah's Witness won £275,000 damages at the high court. 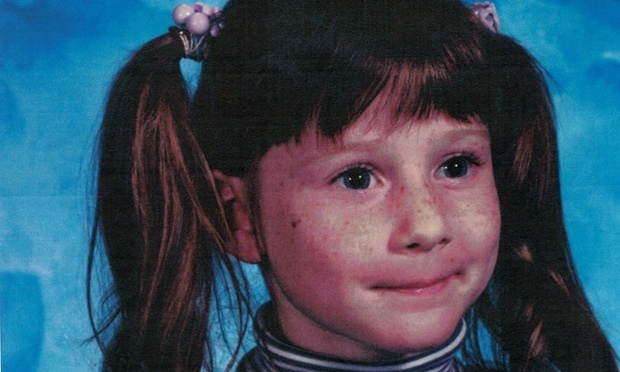 The sexual abuse of "A", aged 29, began when she was just four. Her abuser was Peter Stewart, not an employee of the church but a ministerial servant at Limehurst Congregation in Loughborough. The abuse took place at least once a week during Bible study in the victim's living room or the perpetrator's loft. It came to an end when Stewart was jailed on other child abuse charges at the Limehouse church. "A" told her mother about the abuse shortly before Stewart was due to be released after serving his sentence. She spoke to an elder in the congregation but no action was taken so she went to the police. Stewart died in 2001, a month after he was interviewed by police. 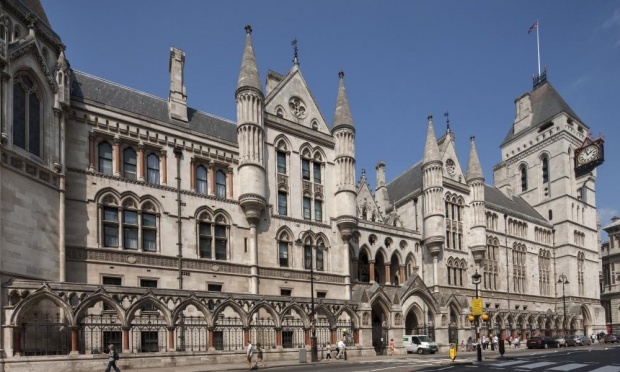 "A" went to the high court seeking vicarious damages from the Jehovah's Witnesses and from two congregations, Blackbrook and Southwood, that succeeded Limehurst. 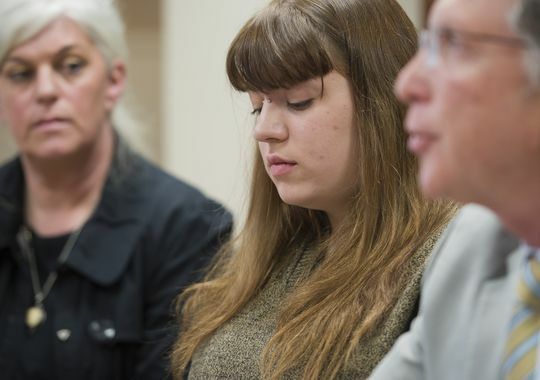 She claimed successfully that they negligently failed to take reasonable steps to protect her from Stewart once they knew he had sexually assaulted another child in the congregation. He added: "Throughout, he told the claimant it was their secret and that she should say nothing about what was happening. He told her that she would be damned as a sinner if she said anything to anyone." Franks Cranmer, a fellow at St John's College Durham and secretary of the churches' legislation advisory service, told Christian Today: "In cases, particularly sexual abuse, the courts seem to be taking the view that if someone was abused as a child and the abuser is dead or without means then there ought to be compensation. 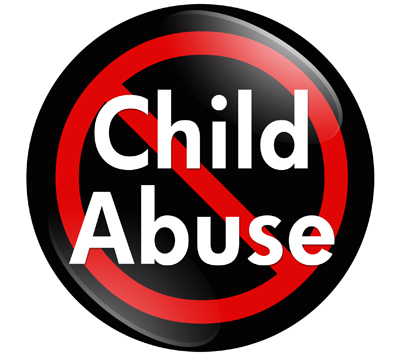 The organisation with which the abuser was associated is held vicariously liable." On his blog he wrote that A v Watchtower Bible and Tract Society is the latest in a line of recent cases in which religious organisations have been held vicariously liable for historic sexual abuse. He wrote: "Increasingly (and, in my view, rightly) the courts are taking the view that sexual abuse is such a serious matter that where the abuser has disappeared or died, the institution with which he was associated – even if not as an employee (which Stewart was not) – should compensate the victim. A v Watchtower Bible and Tract Society is in line with that way of thinking. The commission will also ask what the church, which has more than 60,000 disciples in Australia, is doing to prevent child sexual abuse in its organisation. The Jehovah's Witnesses case is the 29th study by the Royal Commission into Institutional Responses to Child Sexual abuse. The commission has already held public hearings into the Anglican and Catholic churches as well as other Christian churches, including the Salvation Army. On Monday, the commission called for any person or institution who believes that they have a direct and substantial interest in the Jehovah's Witnesses hearing to lodge a written application for leave to appear at the public hearing by July 10.